Model C911TD-24 is designed for raccoons, armadillos, skunks, wood chucks, fisher, opossum and similar size animals. 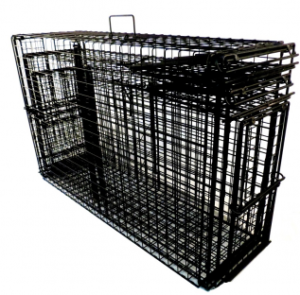 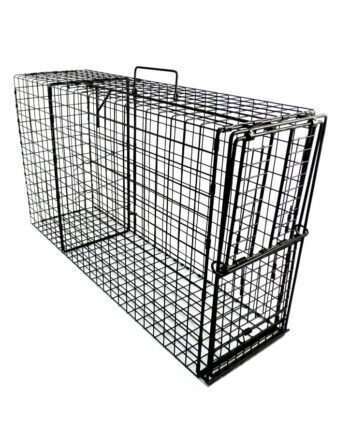 It weighs 12 lbs, is constructed of 1/2″ x 1″ wire mesh throughout the trap and measures 24L x 9W x 11H. 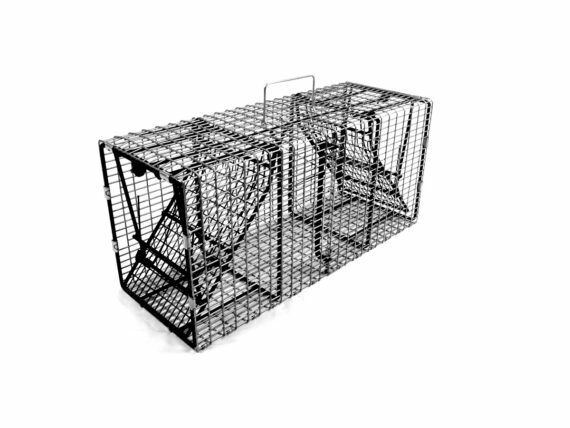 This is a heavy duty professional trap with one trap door and a rear transfer door. 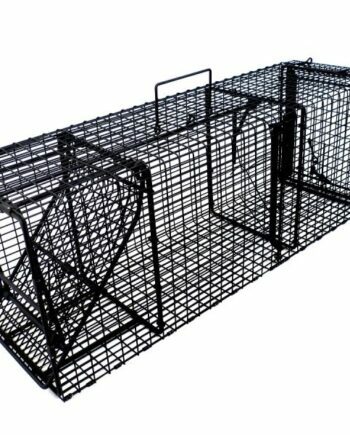 This trap is strong, reliable, durable, and requires little maintenance. 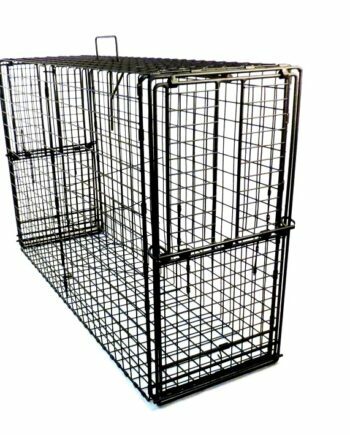 It features super strong coil springs that power the trap door. 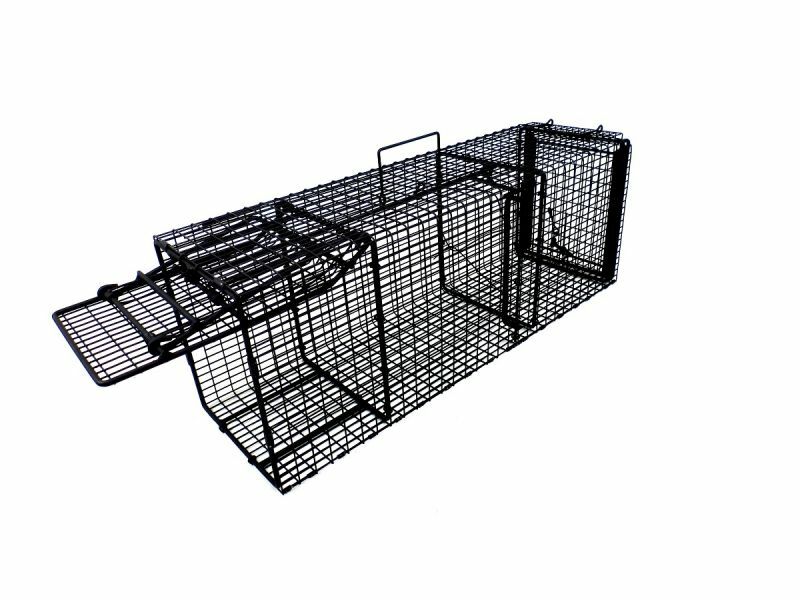 The door locks into place which prevents animals from escaping, even if the trap is rolled over or flipped completely upside down. 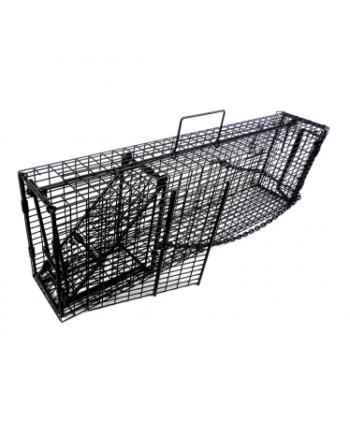 This trap is triggered by a swing bar wire trigger mechanism which allows you to capture the most trap shy animals and does not have a trip pan for animals to avoid. 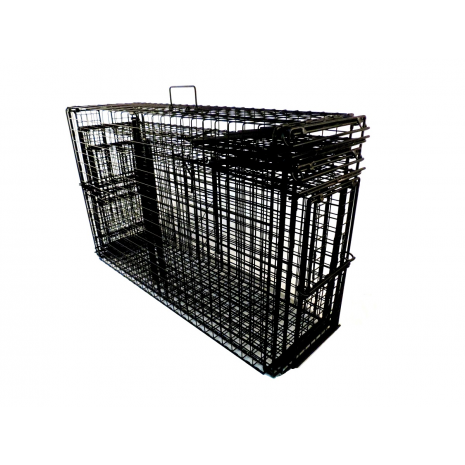 The rear transfer door allows for easy release or transfer of an animal. 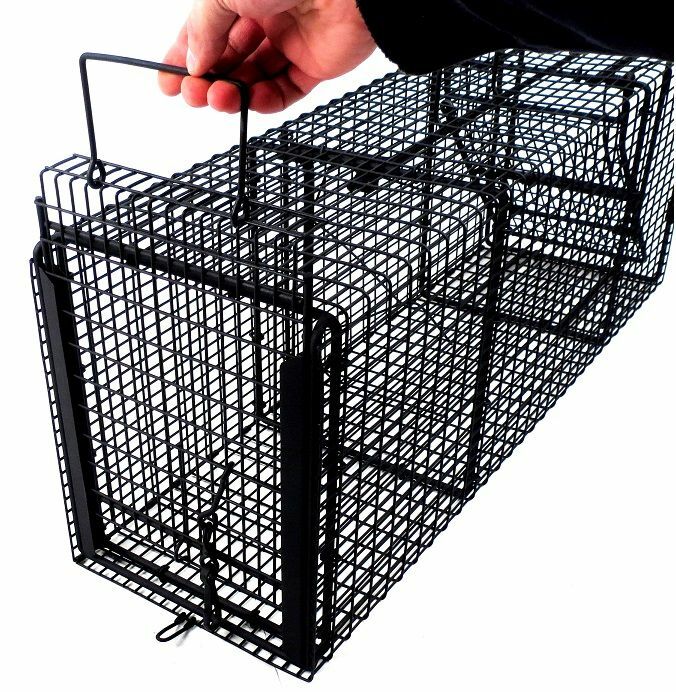 It also allows the trap to be baited easily from the rear of the trap without reaching through the front and risking setting the trap off. All Comstock Series Traps are made to order and manufactured on a first in first out basis. 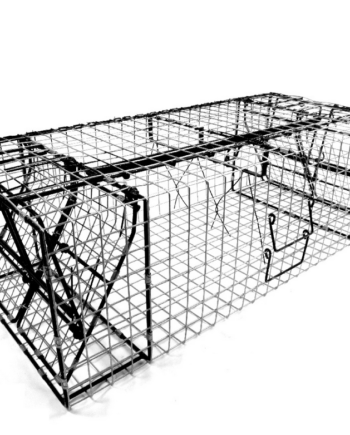 Please allow additional processing time for this item to ship.